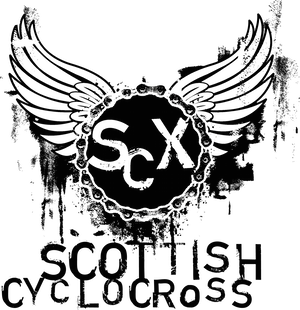 The 2012 Scottish Cycling Cyclocross Championships will be held on Sunday 9th December at Strathclyde Park, Motherwell in an event hosted by East Kilbride Road Club. You MUST pre-enter. The closing date for this event is 24th November 2012. Entry details and online entry can be found here. NO ENTRY ON THE DAY. Pre-entry applies to U12s race too. Competitors in all Scottish Cycling Championships other than Time Trials and Team Time Trials are required to have a full British Cycling/Scottish Cycling or UCI racing licence. Persons in sections (b), (c) and (d) must be members of the UCI recognised Cycling Federation in their country of residence.